It’s a case of old school vs. new school communication. Plato vs. Zuckerberg. That is, speech vs. social media. But in reality the two can and should complement each other and the White House communications team has just given another example of how to use and integrate these new channels to amplify an important message. In this case D-Day. 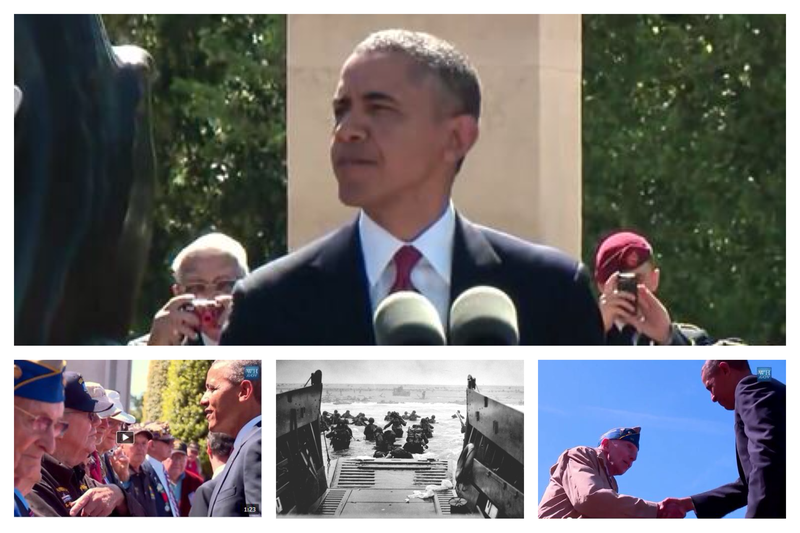 In many respects, President Barack Obama’s speech in Normandy was itself a teaching machine. Filled with powerful rhetorical imagery and metaphoric values, he used the world’s oldest form of communication to commemorate and honor the past and reassure the future. 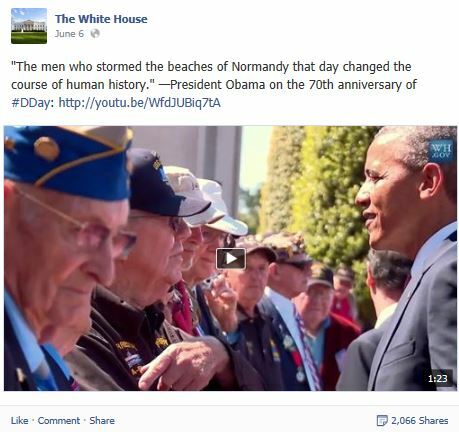 Figure 1 – White House Facebook post of the D-Day event linking to a YouTube video. First and foremost, was the YouTube video of the speech. But the White House communications team also targeted separate messages, pictures, and excerpts of the speech to individual social media channels. (Figure 2) The multi-channel integration creates a hub and spoke network to target individual audiences where they live in social media. Figure 2 – The White House cross-channel integration profile. In an age of modern communication it’s a smart strategic use of social media to amplify a message and engage participation. If there was any fault in this particular strategy, it’s in the fact that the communications team should have tactically posted more images and messages throughout the day with a more coordinated effort in each post to link and drive audiences to the blog and the YouTube speech. In that respect, it’s one miscue an otherwise disciplined communications team. It doesn’t have to be a presidential speech. The lessons for brands, corporate communication teams and non-profits alike are profound. Compelling content doesn’t have to live and die in a single space. Integration across multiple channels is key—and often free. 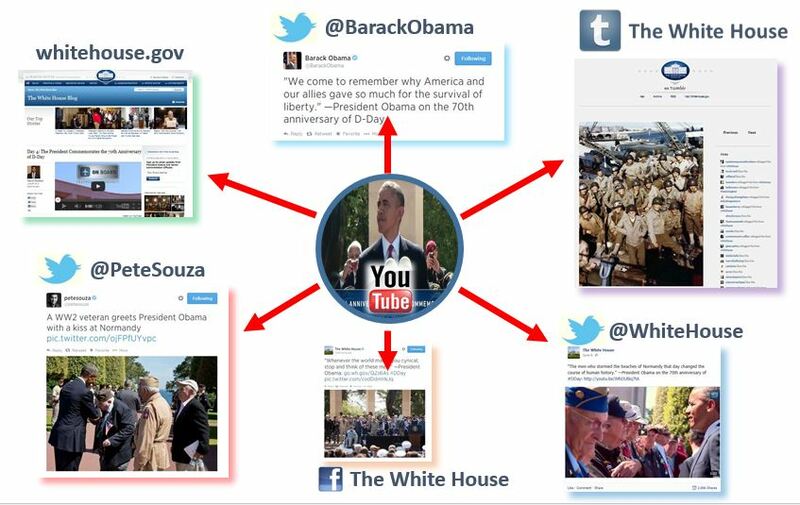 The White House team gives a useful strategic road map for communicators to follow.